How's it ever possible to fix? or is there something I got to do? Please try ALT+TAB to another software running, than ALT+TAB to Device Doctor. If that will not help, hover with mouse over the hidden area. 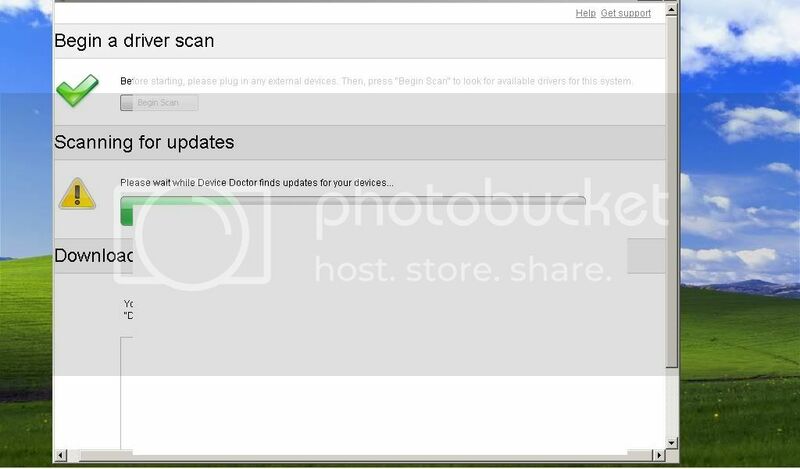 Is this showing all the time or just during scanning for updates? If it's only during scanning, please wait for it to finish and display should return to normal then.